Travelling with Type1 Diabetes and all the equipment that comes with it, can be quite a daunting experience. My first excursion out of the country after my diagnosis came only 10 days after I was discharged. It was to Scotland – shock, another rugby trip. Ireland were playing Scotland in Murrayfield and I had booked flights and received tickets months beforehand so there wasn’t a chance I was going to miss the game because of my recent problems. Then came LA, followed by a tour to New Zealand with the British & Irish Lions. Previous to that I had never travelled as much in a 6 month period before, nor had I travelled as far as New Zealand… when it rains it pours! Going to New Zealand certainly sparked a love in me for travelling and Diabetes is not going to stop that. The most important thing with regard carrying insulin and whatever equipment you may have, is to always carry it in your hand luggage. This way, on the off-chance that your luggage is lost, you won’t have the added stress of not having insulin. The only thing not to put in your carry on bag is a sharps container, this can go in your suitcase! While, usually there won’t be an issue with insulin going through security, it’s important to have a letter from your doctor basically explaining that you are a Type 1 diabetic and you need to carry these medicines and insulin with you on the plane. Passing through security checks in 5 different countries last summer, I didn’t have an issue, but it’s a nice safety net to have just in case! It’s also important to bring 2-3 times of what you would need in the same timeframe, to have spare, as well as bringing batteries for you BG monitor, as well as an extra monitor. Managing the timing of your injections can be tricky when you’re travelling, because if you’re familiar with taking your long acting insulin at a certain time of day, going to a different time zone to an extent can effect this. For example, I normally take my long acting insulin at night but while I was in New Zealand, (+11 hours), it was morning time when I was due to take my dose. So, I split my dose for the first day, took half in the morning and then half at night, the following day I took the full amount at night. If you’re injecting, it’s best to consult with your doctor/diabetic nurses to figure out how to manage your long acting insulin. I’m not on an insulin pump, but there are also things to know if you are travelling. Pack extra, carry a travel note and know what your pump manufacturer advises with travel. Also, it’s no harm no have some insulin pens with you in case you need to remove your pumps for any reason! It’s important to have a plan in place if things do go wrong. Travel Insurance is especially needed if you’re a diabetic. Also, taking the time to do some research as to where you can get insulin, if needed, in the country that you’re going to. It will put your mind at ease upon landing knowing that should you lose or run-out of insulin you know where’s nearest to get some. Always carry snacks, and whatever is needed to restore BG levels to normal readings if your bloods do drop. The night before I was due to fly, I went for dinner with my brother and sister, only to realise that I had left all of my insulin at home. I’ll never forger the panic and feeling in my stomach when I remembered that I hadn’t packed any of it. Initially my brother and sister starting laughing because, well, how could a diabetic forget their insulin? The thing that keeps us alive on a daily basis? I guess I was less than 6 months with my diagnosis, and with the excitement of getting to New Zealand, insulin was not on my mind. In some ways, it was a good sign; I forgot that I needed insulin, I did not think about this chronic illness that I had, I was consumed by the buzz of the beginning of an experience of a lifetime. 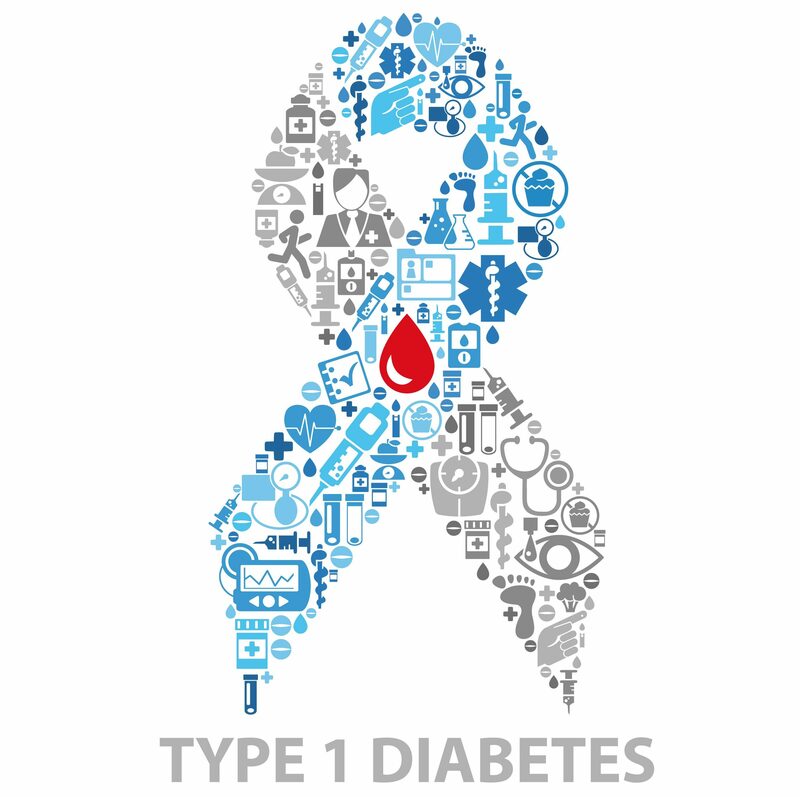 Diabetes does not define me, nor what I do, and frankly, I think that’s great. Obviously, I learned my lesson and I now have a checklist (which is a good idea!) for when I leave home, on which insulin is top of the list! Nothing really changes when you’re travelling with diabetes, it’s just about planning ahead.